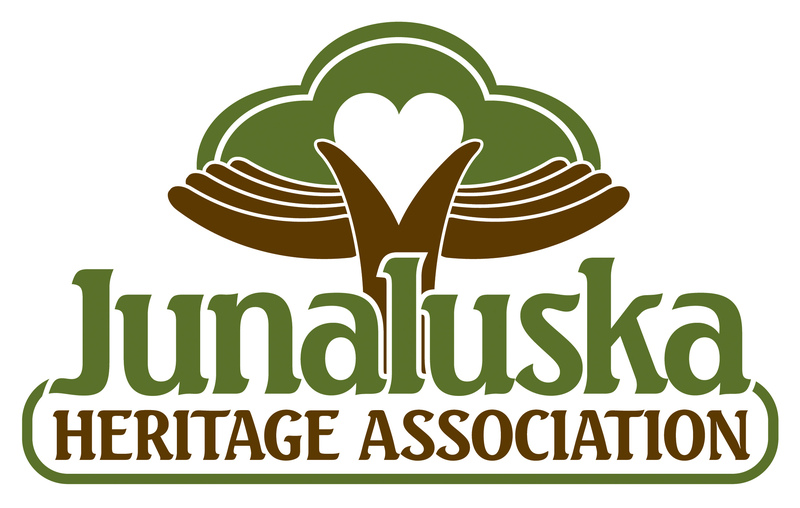 The Junaluska Heritage Association formed in 2011 as a a community based organization created to preserve cultural heritage and assist in preserving and growing the community itself. Since that time, the Boone Mennonite Brethren Church has served as a meeting place and event hall for JHA activities, including the annual Jubilee celebration. Contact the Junaluska Heritage Association for permission to use. Junaluska Heritage Association, “Junaluska Heritage Association Logo,” Junaluska Heritage Association, accessed April 24, 2019, http://junaluskaheritage.org/document/22.